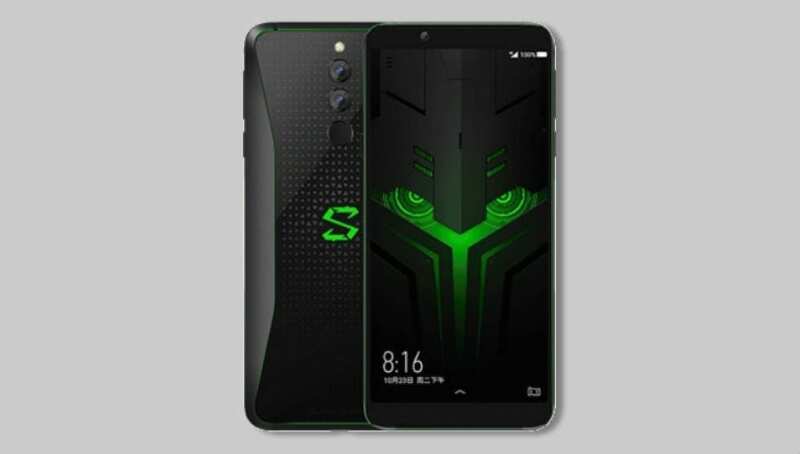 Black Shark's second generation gaming smartphone is the new Black Shark 2 and it features a 6.39-inch full HD+ display with 2160×1080 pixels resolution, and 19.5:9 aspect ratio. 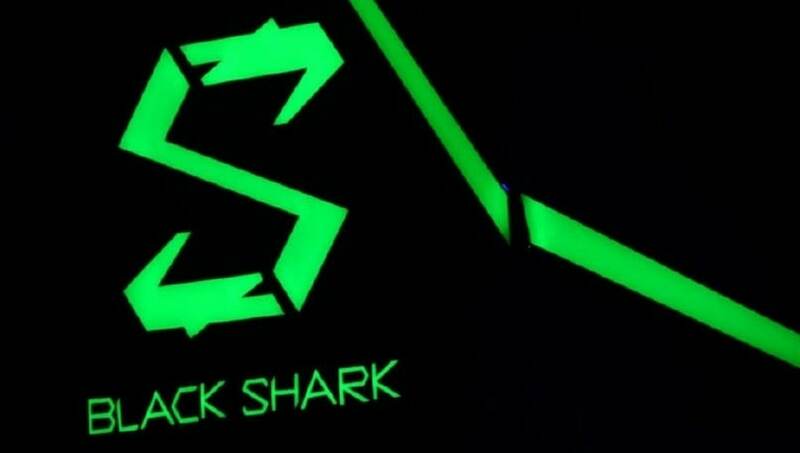 The Black Shark 2 is powered by Snapdragon 855 octa-core SoC paired with 6GB or 8GB of RAM with 128GB storage, or 8GB or 12GB of RAM with 256GB storage, depending on the variant you choose. 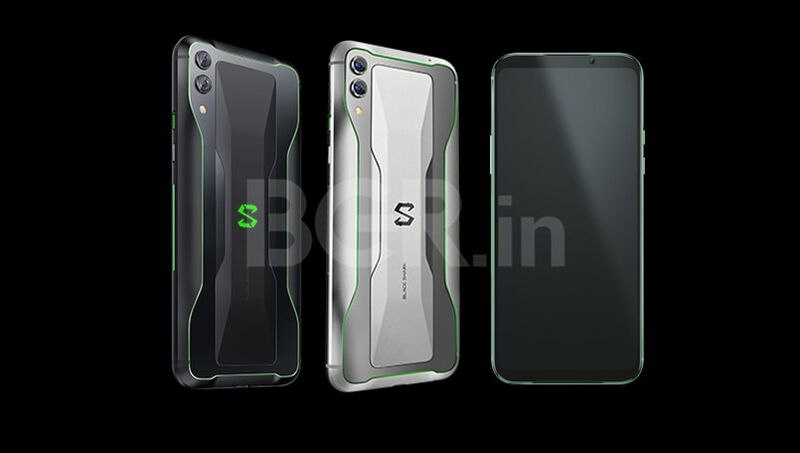 For photography, the smartphone is equipped with a dual-camera setup at the back - a 48-megapixel primary sensor and a 12-megapixel secondary sensor. Up front is a 20-megapixel selfie camera. For security, there’s a fingerprint sensor under the display. 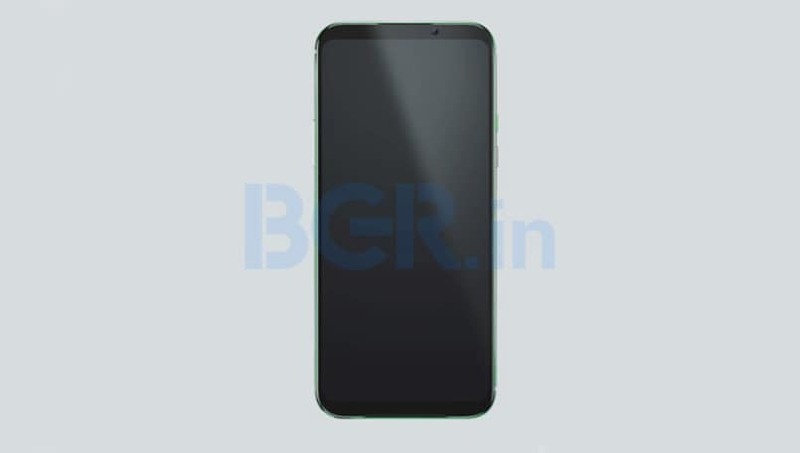 The smartphone is armed with a 4,000mAh battery with Quick Charge 3.0 support. 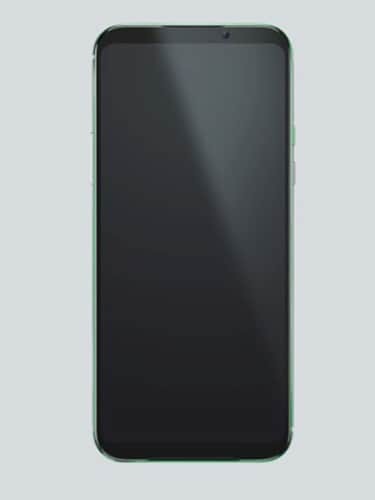 Connectivity options include dual-SIM card slots, 4G LTE support, Wi-Fi 802.11ac dual-band, Bluetooth v5.0, GPS/GLONASS/Beidou, and USB Type-C port. 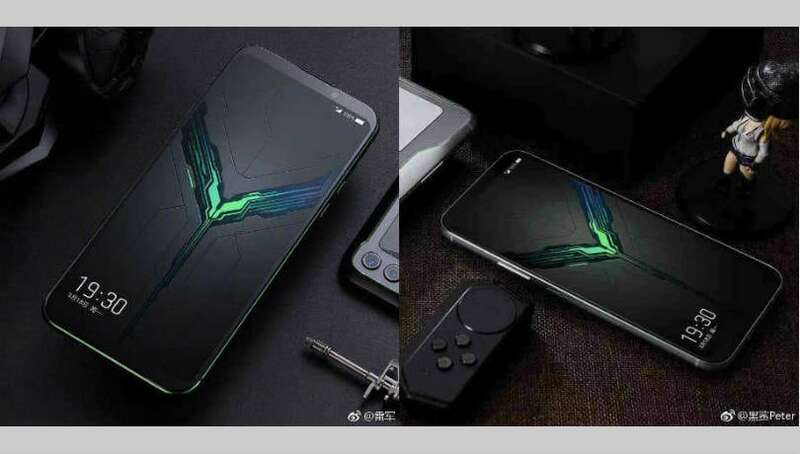 On the software front, the gaming smartphone runs Android 9 Pie out-of-the-box.